Are you more of a DIY type? Well I have the perfect DIY for your Christmas cards today! I am offering three template packs on Jane today for only $5.99! What's more.... 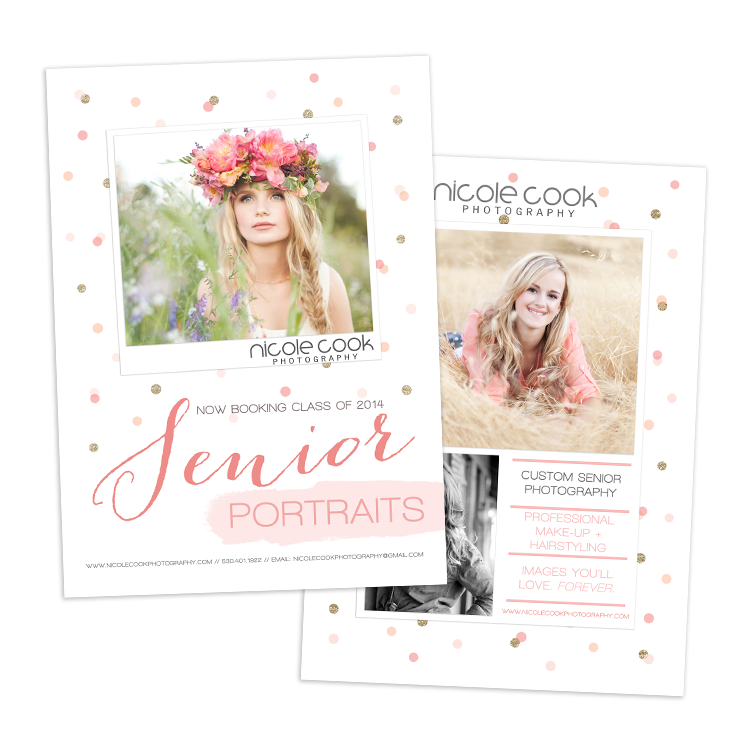 I tell you how to add your images and where to get them printed (even double sided card stock)! Head over to Jane and visit my deal before it expires, it's only available a few short days! How to use an ASE color palette. Our new color palettes also feature a convenient swatch download compatible with Adobe products. These are a free tool I have added to the posts for you to make using the color swatches easier. They are compatible with Adobe graphic design programs and once you try them you will be hooked! Download the zip file from the color palette you've selected. Simply click the link in the post you want to use and save it to your computer. If you are having trouble right click the link and select save as. Unzip the file on your computer, your computer may do this for you. Once the file is unzipped drag the .ase file directly into the Adobe program you want to use it in, simple as that! or An alternate method of opening the swatch in Photoshop or AI is through the swatches tool box. Once you are in the swatches click the menu in the upper right hand corner and select load swatches. How are you going to use the color palettes? Leave me a comment, I'd love to know! 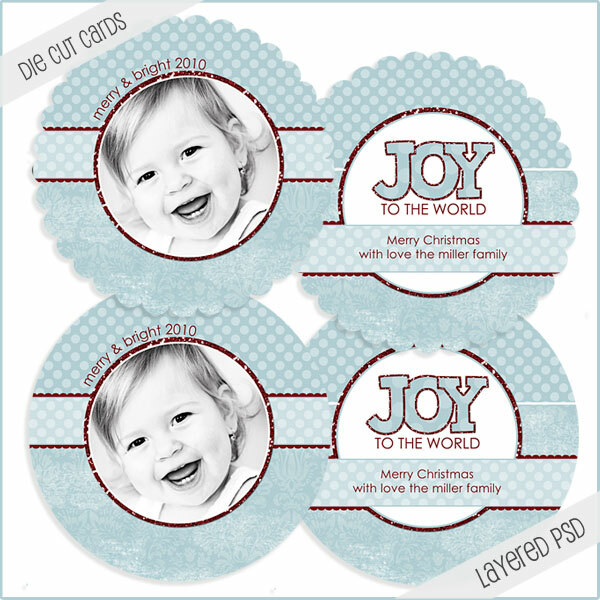 I had the pleasure of creating a freebie package for Jodi over at MCP Actions. If you haven't had the joy of trying any of her actions you really should, they truly are the finest I have ever used. I personally purchased her complete work flow and the eye doctor & dentist action over a year ago. They come in so handy, speeding up my work flow and I use parts of them on almost every image to bring the best out. I am really looking forward to purchasing some of her story board actions. I thought I would give my blog readers a little preview of what is coming up on the MCP Actions blog next week. This is just a small look into what is a H-U-G-E, free download available on Monday. So don't forget to check back next week and snag your freebies! Don't miss out on your chance to win one of three $50 gift cards, this contest ends on Sunday. There is also a coupon code in the post so please spread the word and tell your friends too! and now for one teeny, tiny sneak peek! I have been working on an adorable lion set for you newborn photographers, if all goes well it should be available by the end of the weekend. You know how it is when you are really excited about something.. yeah that's me every time I make a new product. I am trying something new this time - not releasing anything until the entire package is ready! Yeah wish me luck on that!! If you have a product suggestion you think needs to be included please let me know in the comments below. 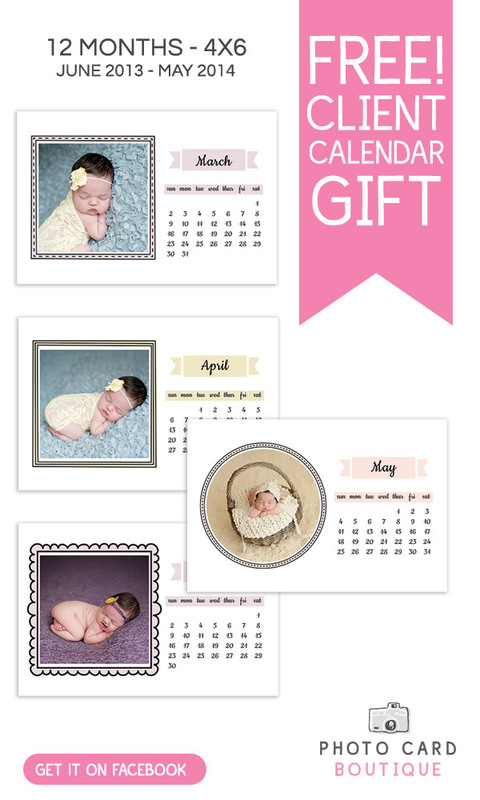 This set will include things like stickers, mommy calling cards, image boxes and more! Thank you to everyone who has purchased cards, I am so thankful for all the support and positive feedback I am receiving!